Owl Moon is such a wonderful book to use as a mentor text. 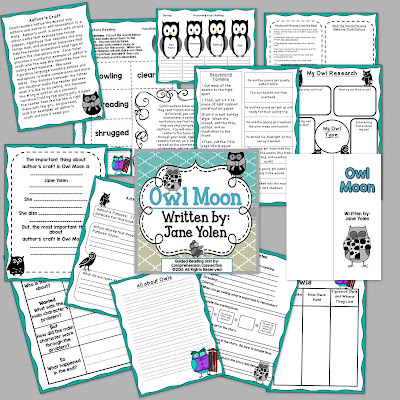 Whether you are studying figurative language, plot development, character change, or descriptive writing, Owl Moon is the book to use. This print and go unit will help you take care of all of these skills. Below, you can take a closer look with the unit preview. 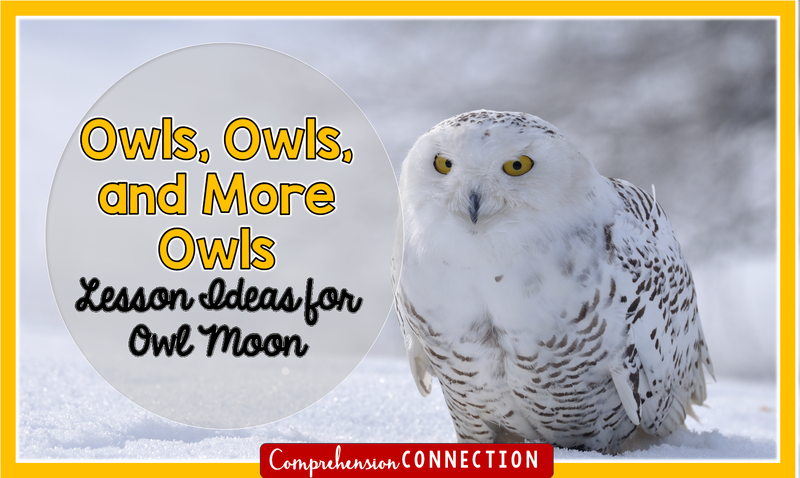 There are a few books that work well paired with nonfiction, and Owl Moon is one of them. Here are a few freebies you might try out to go with your lessons. 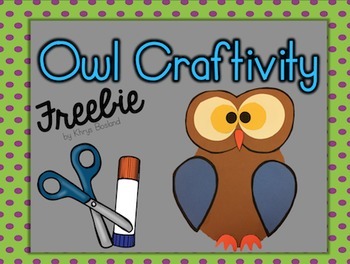 This freebie from A Year Of Many Firsts includes a mini fact book and craftivity. 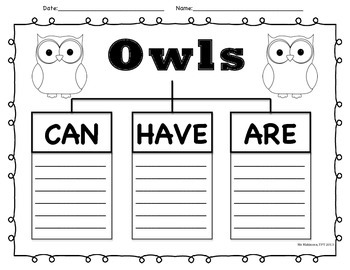 Both would work well as an accompaniment to Owl Moon I think, and I think it would work across several grade levels. 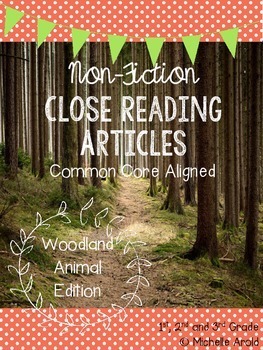 I love close reading sets, and this collection based on woodland animals would work well. It includes chipmunks, owls, deer, and bears. 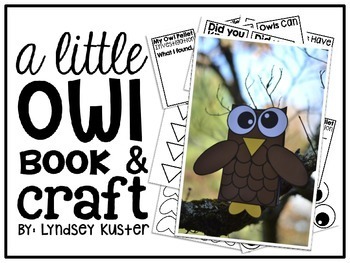 If your kids love craftivities, how about this cute one. Just add a writing prompt and you're all set. Print and go! Owls are fascinating to students. With this collection of resources, your students are sure to be engaged and beg for more.